It’s been a groundbreaking year at St. Demetrios Greek School in Upper Darby. A long list of accomplishments and changes, ranging from implementing curriculum reform to using modern tools to teach Greek as a second language have been established. Approximately 100 students, ranging in ages from 5 to 15 attend St. Demetrios, and they come from all over the Greater Philadelphia Area and Southern New Jersey. They come to learn the Greek language in a setting where the latest technology is at their fingertips. It’s rewarding to see the smiles on student’s faces when they use modern tools (state of the smart artboard, laptops, iPads, new books with online support) and fully engage in the learning experience. This empowers teachers to gage and develops students individual growth with a better level of accuracy. St. Demetrios has made considerable progress, but still has many more needs, and are looking for community support. To succeed in the mission and to better prepare the future generations, they are reaching out for your help. St. Demetrios is asking that you consider supporting the school with personal donations and is reaching out to potential donors like you. To facilitate the ease of donations, they have added an online platform prepared to accept PayPal and regular credit card donations. The video features the school’s mission and the tremendous progress they have made. For your convenience, they have created a “budget” section, which clearly identifies where these funds will be used. All donations will receive an automatic email receipt and a subsequent donation receipt from Saint Demetrios Greek Orthodox Church. 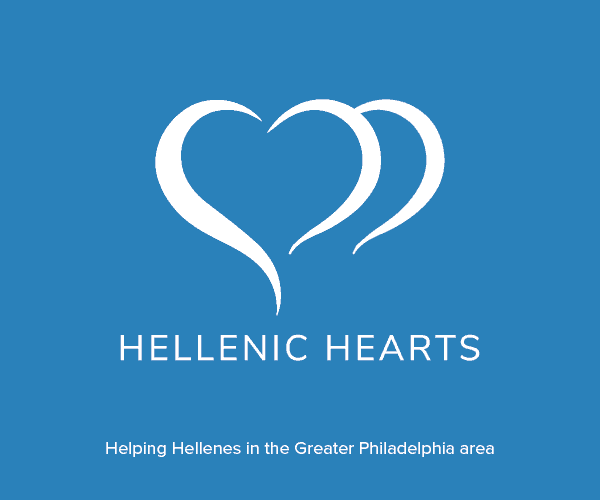 Saint Demetrios Greek Language School is a 501 (c) 3 nonprofit ministry of the Saint Demetrios Greek Orthodox Church located in Upper Darby Pennsylvania. Contact: 610-352-8440 during school office hours Tuesday and Friday from 5:00 pm until 8:30 pm, or email st.demetrios@verizon.net.